Searching for Software QA and Testers? Tired of wasting time in interviews and making hires you regret? Compare candidates' strengths and weaknesses. Determine if a candidate has the potential to satisfy your job requirements. Analyze job candidates and determine which candidates can complement your existing team's skills. Test candidates first before bringing them in for an interview. 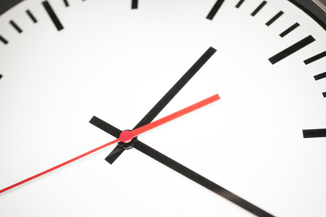 Save your time and increase your hire/interview ratios. Get access to continually updated tests that can help you improve your hiring process. Utilize our dynamic scoring algorithms that constantly learn to evaluate candidates' strong and weak areas. Are you tired of interviewing tens or even hundreds of candidates and not having a comprehensive means to compare them objectively? 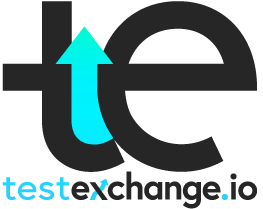 TestExchange solves this problem with our unique testing solution. By testing candidates' hands-on capabilities and then enabling you to analyze the test results and compare candidates' across multiple categories, we empower you to make objective hiring decisions. 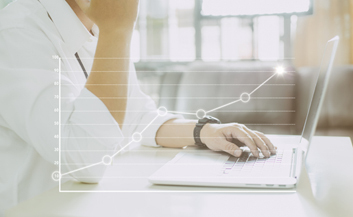 Our unique algorithms combined with data slicing capabilities enable you to carefully analyze which candidates do the best in the job skills you need the most. 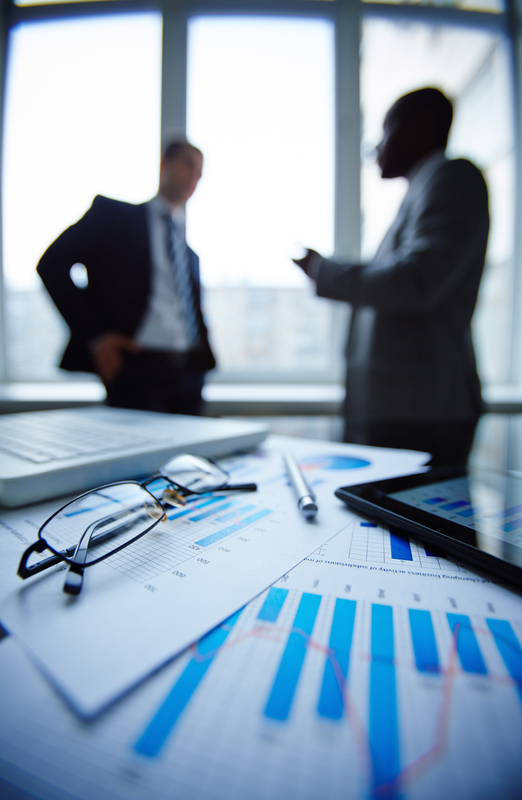 Have you been letting interview bias skew your hiring decisions? Why not give us a try? Eliminate interview biases and make better hiring decisions with TestExchange. If you're ready to start saving time in your hiring process and find the right people who can test your software, sign up today.